This basic eyepiece projection camera adapter fits into any standard 1.25" telescope eyepiece port and can hold a moderately sized eyepiece within it for eyepiece projection photography. This basic eyepiece projection camera adapter fits into any standard 1.25" telescope eyepiece port and can hold a moderately sized eyepiece within it for eyepiece projection photography. Unlike "Prime Focus" astrophotography where you are just using the telescope as a large camera lens "Eyepiece Projection" allows you to increase the power by inserting the appropriate eyepiece into the adapter "projecting" the eyepiece image into your SLR or DSLR camera. You can also unscrew the 1.25" nose and connect it directly to a T-Ring for prime focus shots. You will also need a T-Ring to fit your brand of camera. Manufactured of aluminum with a black anodized finish. 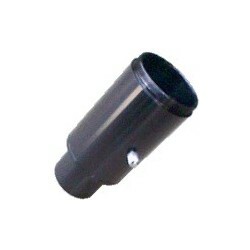 The 1.25" end is also threaded for standard 1.25" eyepiece filters. 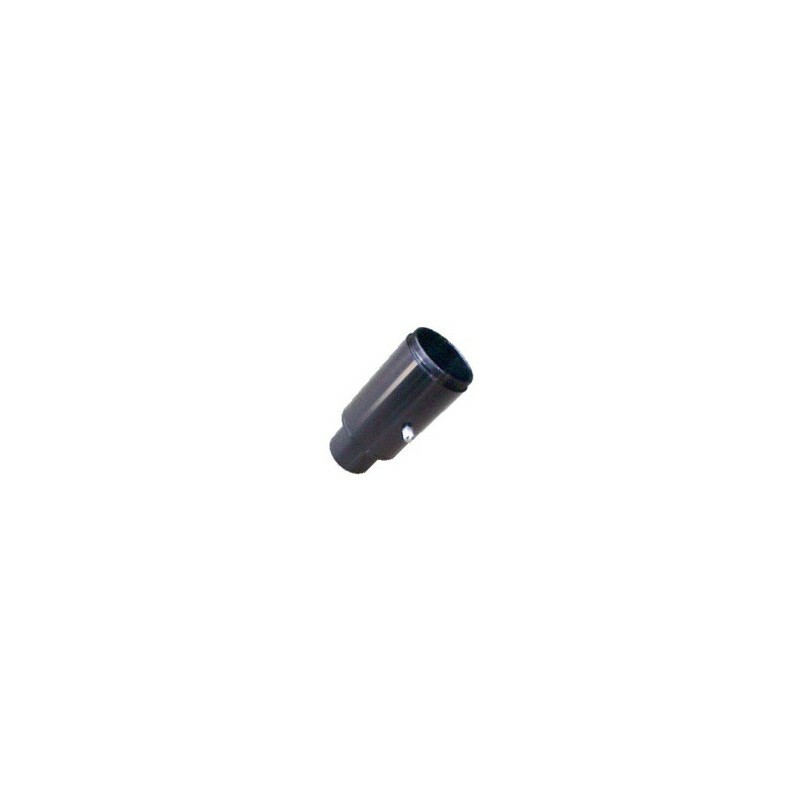 The eyepiece upper barrel can be no larger than 1.45" in diameter and no longer than 1.3" in length.This adapter is recommended for SLR & DSLR type cameras only.